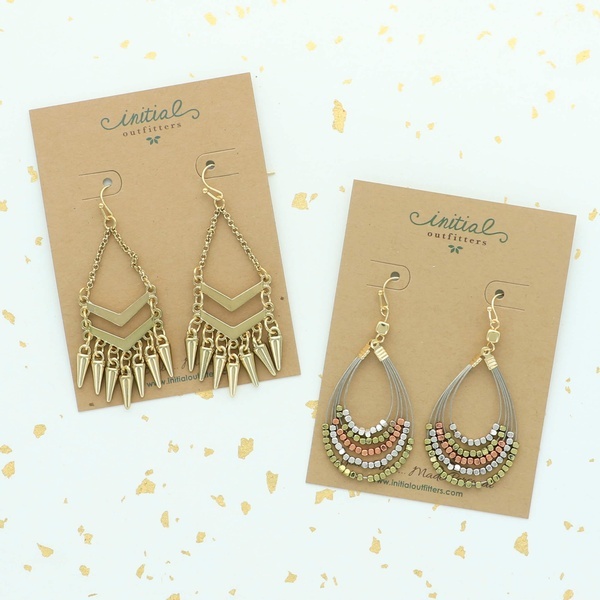 Enter your email address below to receive a notification when Initial Outfitters - Earring of the Month starts accepting new sign-ups! 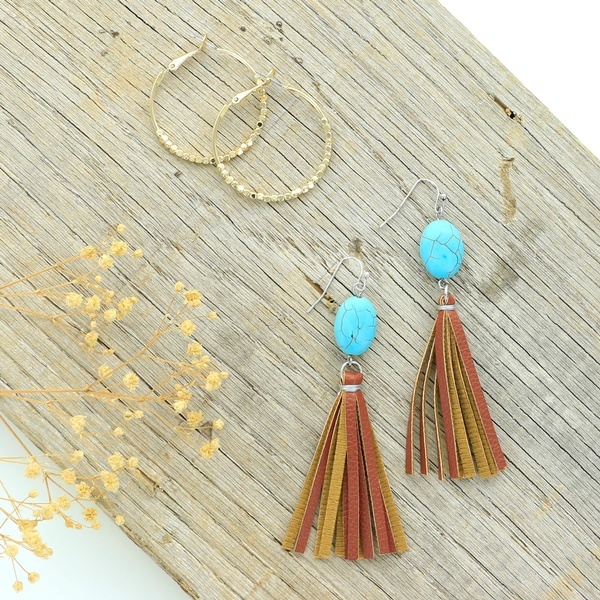 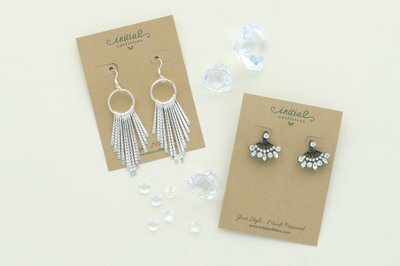 Enter your email address below to receive a notification when Initial Outfitters - Earring of the Month is accepting new sign-ups again. 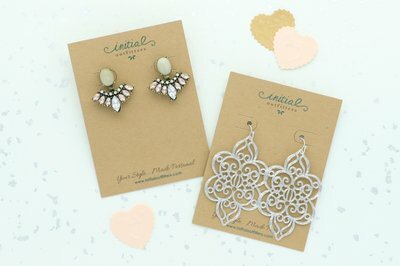 Two great pair of fashion earrings! 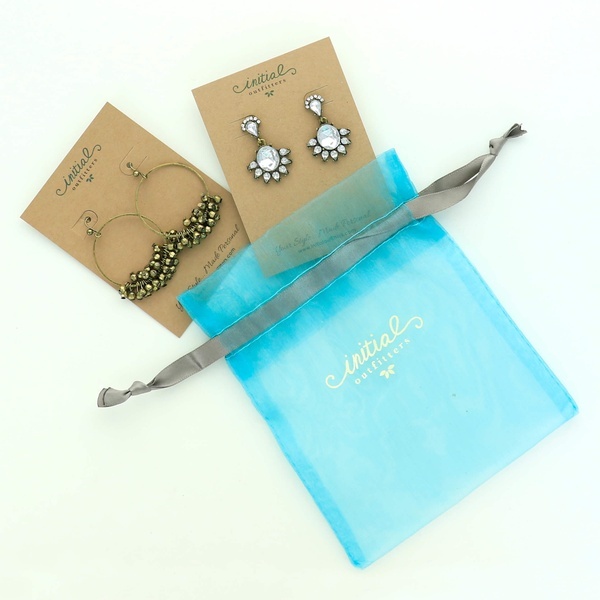 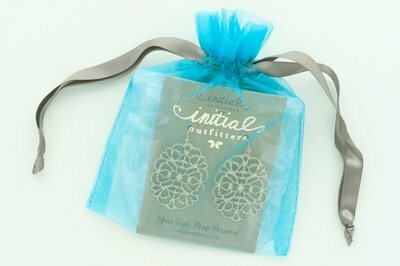 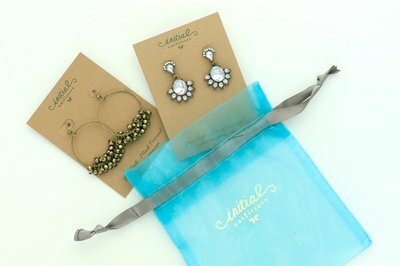 Individually packaged to make it easy to get a pair and gift a pair! 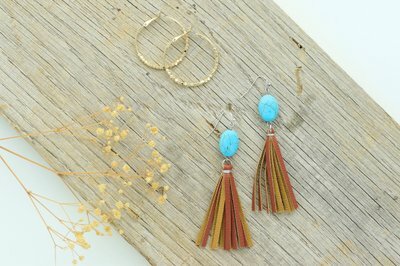 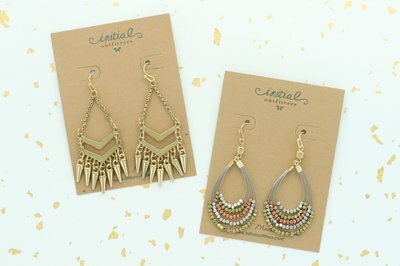 Initial Outfitters - Earring of the Month doesn't have any reviews!